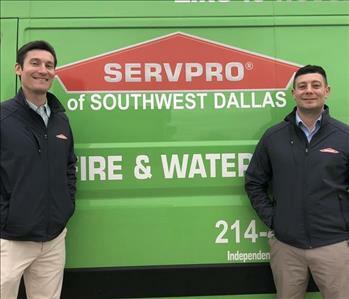 SERVPRO of Southwest Dallas owners, Shane Meyer and Tyler Swoyer, want to put their experience, skills, and knowledge to work for our community. Businesses and residential properties can succumb to many disasters. We are here to perform the mitigation, remediation, and restoration to your property “Like it never even happened." Intrusive water coming from faulty plumbing, burst pipes after a cold spell, drips from your roof, a neighbor’s leakage into your domain, and a variety of other sources can result in direct water damage, as well as indirect infestation from microbes, structural issues, odors, furniture soilage, metal corrosion, and taxing of your ventilation system. 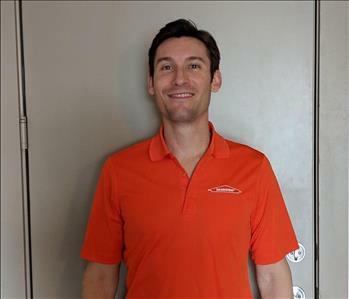 SERVPRO of Southwest Dallas has the equipment on hand to address these issues and restore things to pre-loss condition. 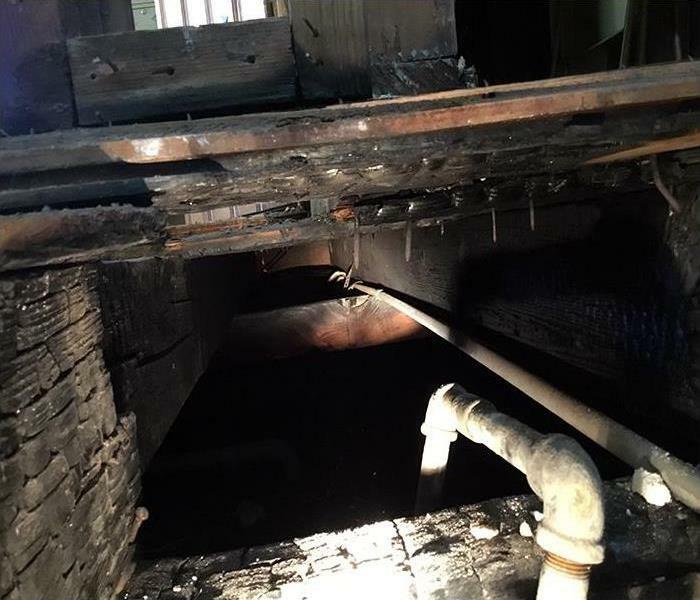 The contents inside your property can become damaged by the same events that bring havoc to your structures. We have the know-how and tools to clean these items so you can once again use them "Like it never even happened." This can include packing up and transporting your items to our facility to be expertly cleaned. During this time, we take a detailed inventory of your property to ensure each piece is accounted for and receives the attention necessary. 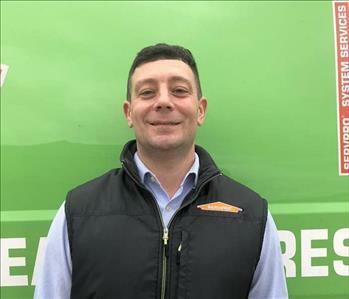 Our training comes from not only from hands-on experience but from professional IICRC certifications as well as internal SERVPRO certifications. Our employees are certified specialists in effective water and fire mitigation and restoration. Along with these services, we can be your go-to responder for biohazard clean-up, odor control and general cleaning. We want to help you recover quickly after a disastrous event. We are here not only to get your property and contents restored to pre-disaster condition but to guide you through the process to make it as painless and efficient as possible.